I hope you are having a wonderful day. I have a couple of things I want to share. Today is another challenge reveal at Creative Cutter Room! Our challenge this time is all about Dad. The Challenge: Create A new gift idea and card for Father's Day! 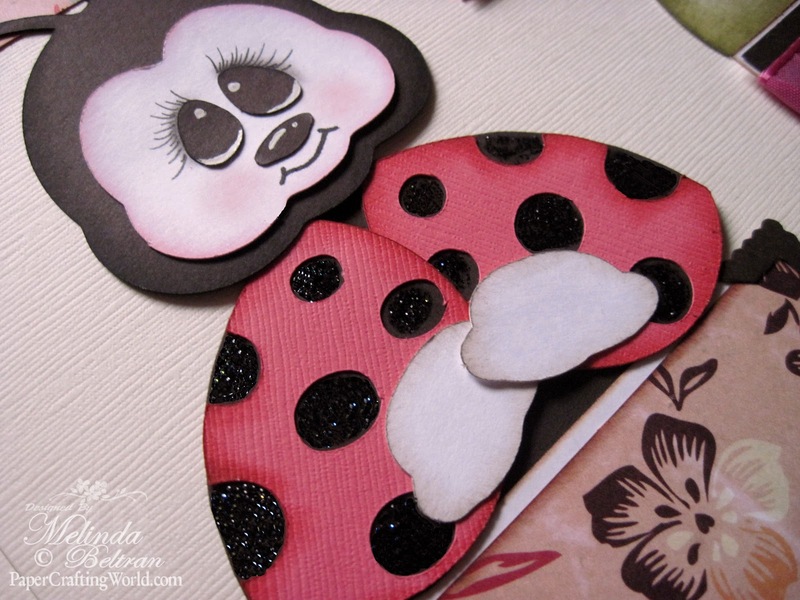 Link your project over at the Creative Cutter Room to be entered to win a prize! And the prize is.. Your Story Bundle!! US Shipping only. 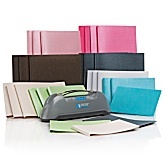 You have until June 15, 2011 to enter your gift idea and Card. 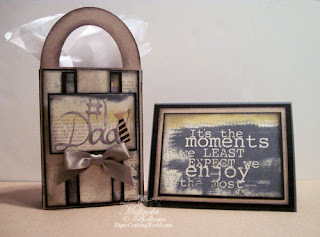 I created this matching bag and card set. The bag came from the Wrap It Up Cartridge. I used a 12x12 piece of Kraft cardstock and used the Fit To Page Feature. The #1 Dad also came from the Wrap It Up Cartridge. The #1 was cut in plain white cardstock and then I inked it with my QQ Midnight Confessions Chalk Ink and the “goldish” color on the tie was my Y28 Copic Marker. Damsel In Distress 300 Patterned Paper from Quick Quotes. Here is an angle shot to show the depth of the decoration on the bag. same patterned paper: Damsel In Distress 300 from Quick Quotes. HERE Is Another Card. I Made This For My Brother. I used my Cricut to cut out the “branch” and created the Digital Stamp of Jeremiah 17. I also used my Cuttlebug to create the embossed background paper. If you would like the Jeremiah 17:7 stamp, you can click HERE. Also, be sure to head over to the rest of the Creative Cutter Room’s Design Team Blogs to check out their wonderful creations. 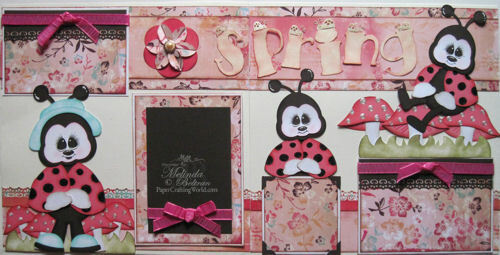 I wanted to share a layout I made for the Quick Quotes Design Team Blog and for the craft –die cut challenge at PCW. Here's a view of the entire layout. Here is a close up of one of the ladybugs. There is black glitter in the black circles. 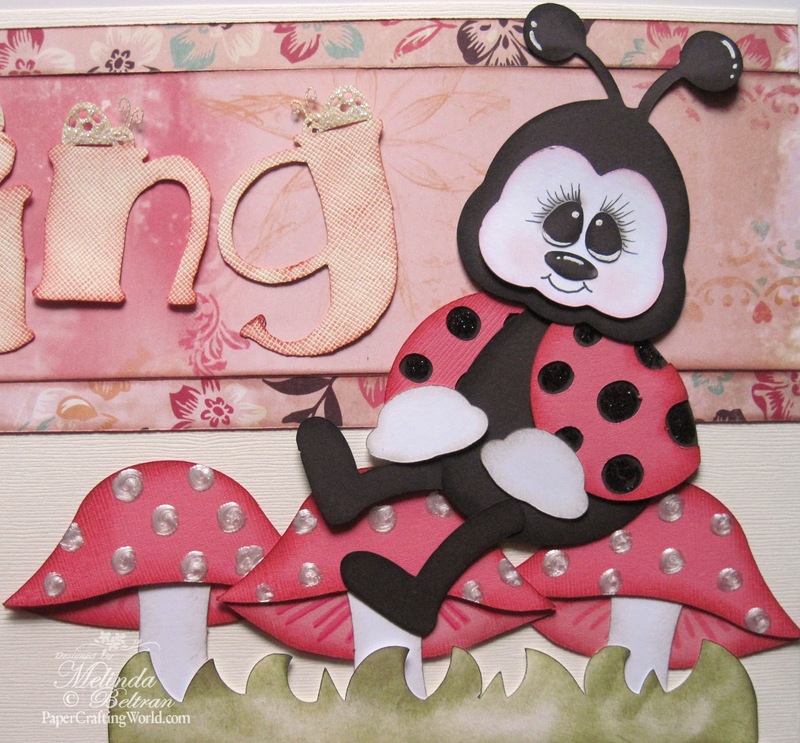 Here is a close up of the little ladybug on her mushrooms. 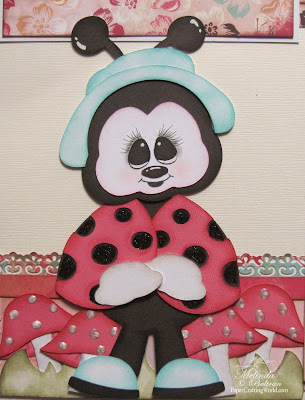 Here is a close up of the little ladybug dressed for spring. 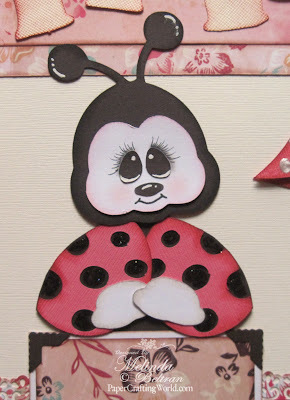 Here is a close up of the little ladybug topper. 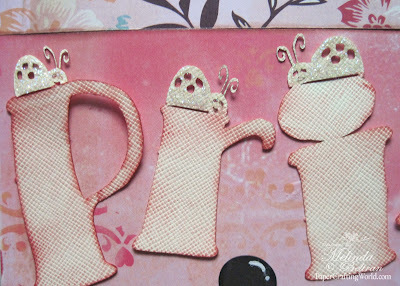 Here is a close up of the Spring letters. The little ladybugs are glittered. Be sure to head over to the Quick Quotes Blog and check out what the other Design Team Members have created! I love both projects tremendously! 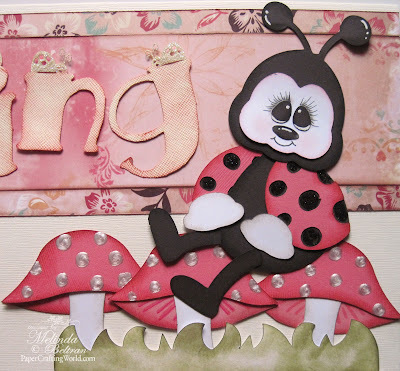 The distressed look on the masculine card and tote is terrific as are the ladybug dots and the mushrooms and the layering on the LO. Beautiful work. Wow - you have been busy. I love the DAD project. OMG, I love these projects!!! WOW I love the dad bag and card. love the kraft paper and the way you inked the white paper it looks so great! Love that paper that looks like newspaper. That is really a great project! Great projects! Love the papers! I envy your talent! These are incredible!